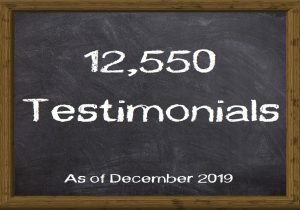 The Consumer Advocates for Smoke-free Alternatives Association (CASAA) is collecting success-story testimonials from smokers who used smoke-free alternatives to quit or reduce their smoking. The testimonials are posted on this public webpage for everyone to see. If you live in Europe, please submit your testimonial as part of the collection maintained by EVUN (European Vapers United Network).